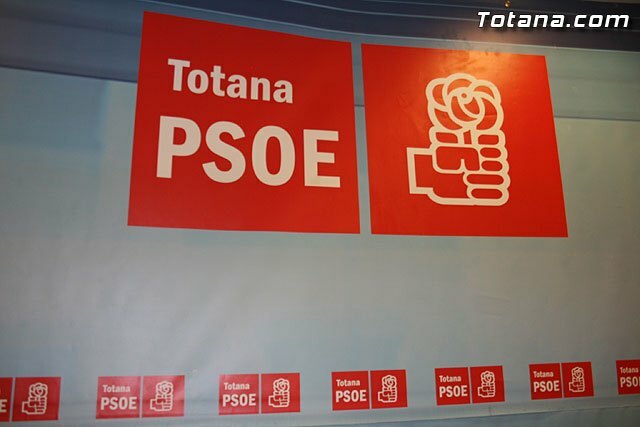 "From the Socialist Group totanera, maintaining proper prudence and caution, we want to join the feeling of relief and satisfaction of all of Spanish society, thanks to his example of civility and serenity, has managed to defeat the threat of terror. Also pay a special remembrance for the victims that over the years have suffered the barbarity and injustice a terrorist. Thanks to the union of all Democrats and the strong performance of the rule of law, citizens of this country we have witnessed one of the most anticipated news and coveted by all. We want to show our sincere tribute to all those who, during this time, have fought tirelessly for the common values â€‹â€‹of freedom and democracy. "